Over the past few years, strict gambling regulations have made it increasingly difficult for the American players to find casinos that would not only accept their registration, but also offer convenient banking options. While making a deposit is usually a simple matter of using your credit card or going to the nearest agency of your financial services company of choice, withdrawals are an entirely different matter. Most online casinos will allow you to request a check by courier to cash out, but let’s be honest here – receiving your money by FedEx isn’t exactly your best bet in the 21st century. Thankfully, the vast majority of casinos will allow you to withdraw via a bank wire transfer, which is a much more convenient method that allows you to settle everything without leaving the comfort of your home. The only downside of relying on this option is the fact that you might have to wait for up to two weeks before you receive your money, but otherwise the method is simple, efficient and, most importantly, secure – the identities of both parties are always confirmed by the bank and the funds are guaranteed, so the possibility of fraud is pretty much non-existent. Another important advantage of wire transfers is simply how cheap they are – you won’t be paying an arm and a leg even if you cash out below the limit at which the casino guarantees to cover your fees. Nevertheless, keep in mind that virtually every casino operator applies some withdrawal restrictions, namely the maximum and minimum amount of money you can send. Obviously, that doesn’t mean that when your winnings exceed that limit, you won’t be able to get your money back – usually, you will be paid in weekly increments corresponding to the casino limit or you’ll simply have to file more cash out requests. Furthermore, all online casinos will require you to confirm your identity, which may increase the waiting period by a few days on your first withdrawal. 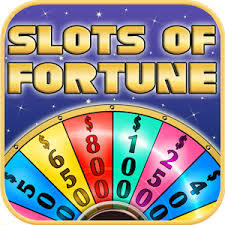 Slots of Fortune is one of the fruit machine-oriented US-friendly casinos. 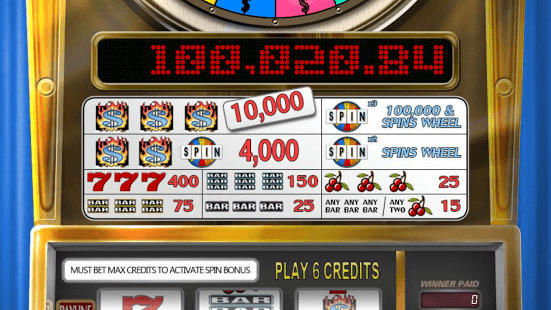 Though the selection of games isn’t limited to slots, as the casino offers numerous table games like Roulette, Baccarat and Blackjack, multiple versions of Video Poker, Bingo and plenty of other casino titles that will keep you entertained for months. The casino doesn’t accept bank wire payments, so you’ll probably have to rely on your credit card here. When it comes to withdrawals, bank wire transfer is the preferred method – the minimum cash out is $100, while the maximum is $2,500. Before your request can be processed, you’ll have to provide the casino with a set of documents which includes proof of identity and address as well as a signed Faxback Form, which is available in the Cashier section of the casino. Bank wire transfers usually take between 7 and 10 business days and are available for all 50 states. 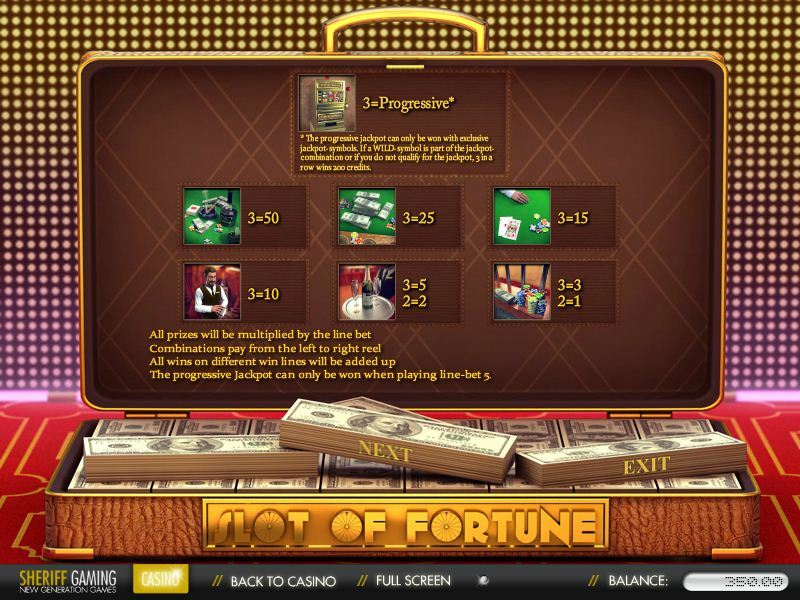 New players can expect a warm welcome, as they are free to select the promotion that will suit their tastes best when it comes to casino games. The available bonuses include a $3,000 Slot Bonus, which is a 300% match on your payment, a $2,000 Welcome Bonus with a 200% match and a $777 Cash Back Reward with a 100% match. 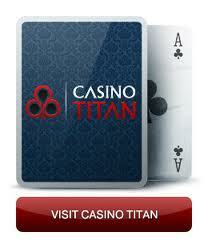 Casino Titan is yet another great pick for all the American gambling enthusiasts who’d like to receive their winnings via a bank wire transfer. 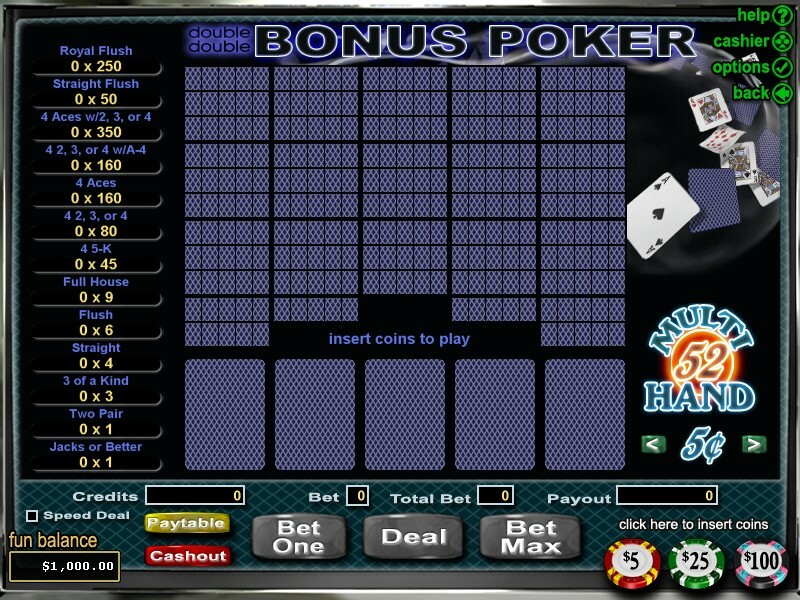 The casino has an extensive library of popular casino games which includes Roulette, Blackjack, Video Poker, Keno and numerous slots titles, among others. While the casino lists wire transfer as a deposit option, the support staff confirmed that the preferred method of making a payment for US-based customers is to simply use a credit card like Visa, MasterCard or Amex. Withdrawals on the other hand will usually take approximately 10 days depending on your VIP level – the more you play at the casino, the faster the service will be. The casino takes no fees for bank wire cash outs, but will credit you with the $25 standard bank charge if necessary. 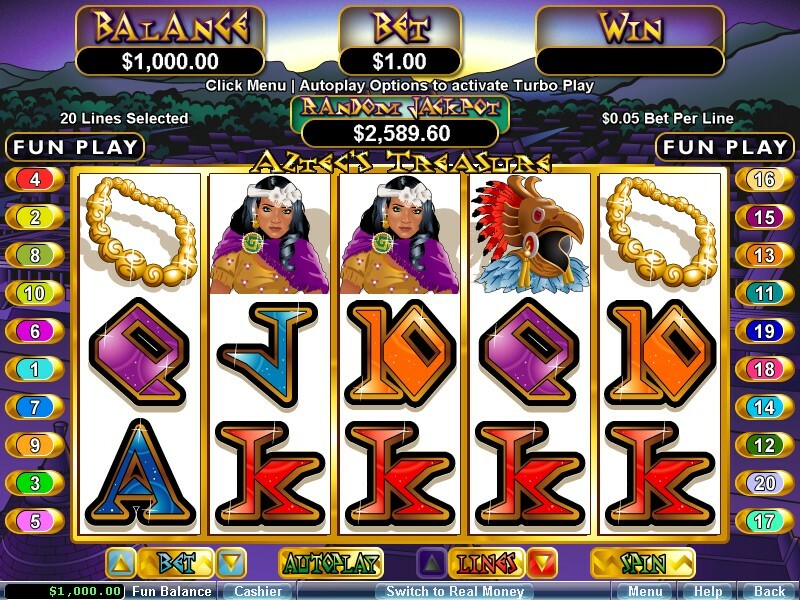 The minimum amount you can withdraw is $200, while the maximum is $1,000, but keep in mind that you’ll have to provide the casino with a completed faxback form, a copy of your photo ID, two utility bills or official documents confirming your name at your address and a copy of the front and back of all credit cards used at the casino before your request can be processed. 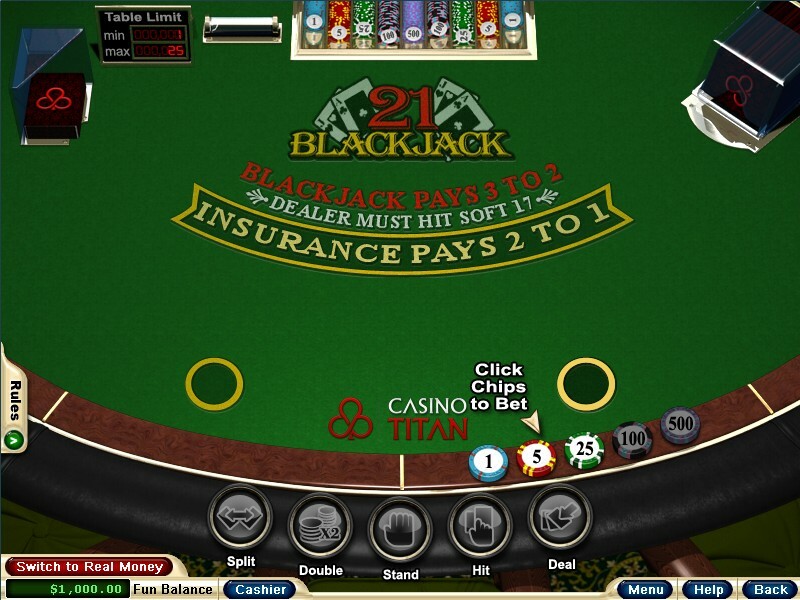 In terms of bonuses, Casino Titan allows new players to take advantage of the $7 Free No Deposit Bonus, as well as the Sizzling Welcome Package which is comprised of four bonuses of $1,000, $900, $600 and $500 which can be claimed on the first four of your payments. 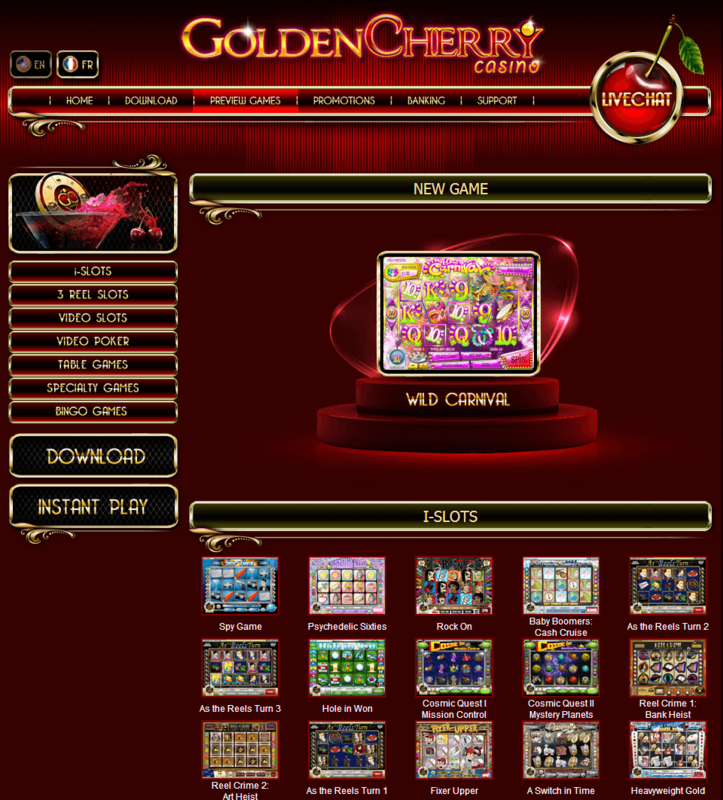 Golden Cherry Casino offers nearly 100 high quality slot games and multiple video poker variations, table games, specialty games and bingo variants. Unfortunately, despite the highest quality of the games, the banking options are rather limited in this case. The only cash out method currently available for American players is a bank wire transfer – the minimum amount you can withdraw is $100 and the maximum is $2,500. Keep in mind that the entire process might take between 7 and 10 days, and that if you want to withdraw more, the money will be sent in $2,500 chunks every week. What’s more, you’ll have to provide the casino with your proof of identity and address, as well as copies of all the credit cards you used to make a deposit at Golden Cherry Casino and a faxback form – you might have to wait up to 5 business days to get an approval, but you won’t be required to go through this verification process more than once. When it comes to making a deposit, you’re stuck with credit cards like Visa or MasterCard – the minimum size of your payment is $25, while the maximum is $1,000. 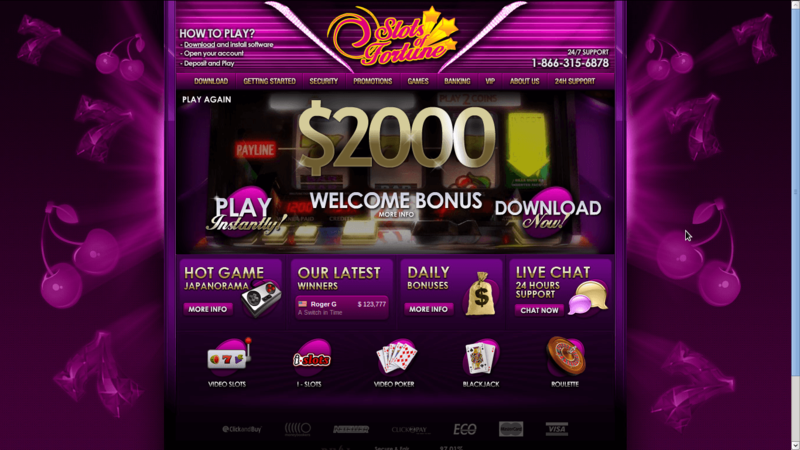 The available bonuses include a $3,000 Slots Bonus which is a 300% match on your first payment, and can be claimed by using the CHERRYSLOTS coupon code as well as a $888 Welcome Bonus, which is a 50% match on your first and second deposit and which allows you to claim up to $444 each time by using CHERRY1 and CHERRY2 coupon codes.